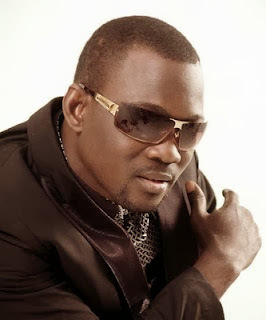 Welcome to Qismat Yinus' Blog: Fuji Musician Wasiu Alabi Pasuma Set To Marry Yoruba Actress, Ronke Odusanya? 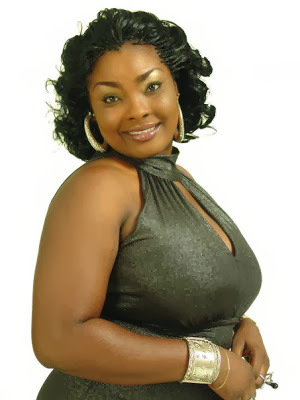 Fuji Musician Wasiu Alabi Pasuma Set To Marry Yoruba Actress, Ronke Odusanya? In a recent interview with journalist Kayode Aponmade, Pasuma said “well I am in a serious relationship with Ronke Odusanya a.k.a Flaky Ididowo, if things work according to plan we might get married soon. Speaking further about his daughter and why he is still single, he said “I had my first child when I was 23 and by the time she was born, a lot of people thought I was not serious then. Thank God that she is 23 now I was 46 on November 26th. The girl is now my friend and confidant. 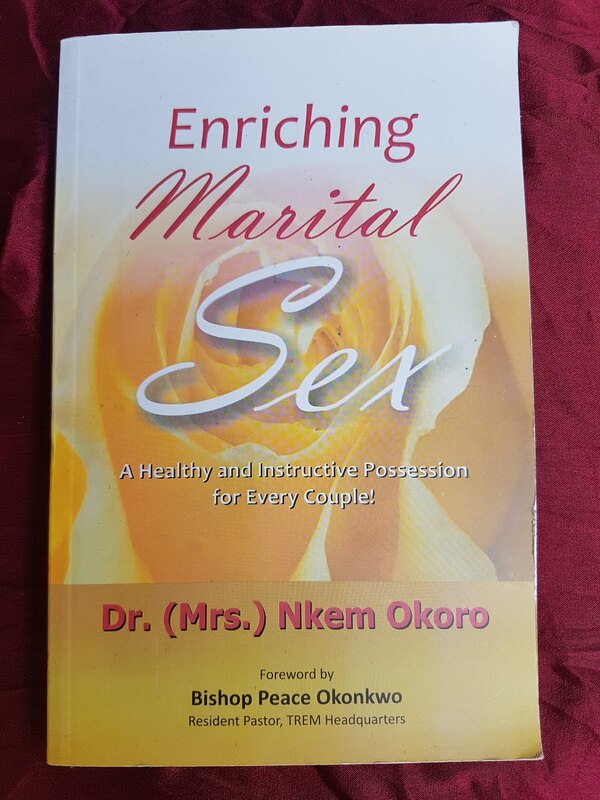 I have been married once but it did not work. Mind you marriage is a life time contract, so I don’t want to rush into it. But I can assure you I will definitely move into my new house with a wife soon.